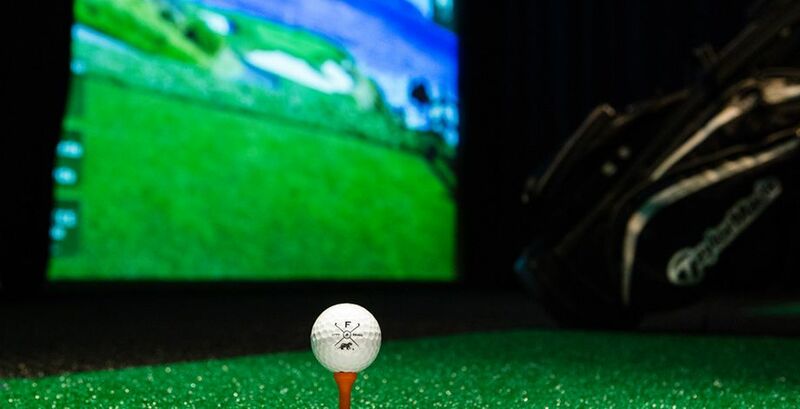 Golf Lounge & Back Nine Bar Features: 4 High Definition Golf simulators with over 28 of the world's most renowned golf courses; engaging games & tournaments everyone will enjoy. 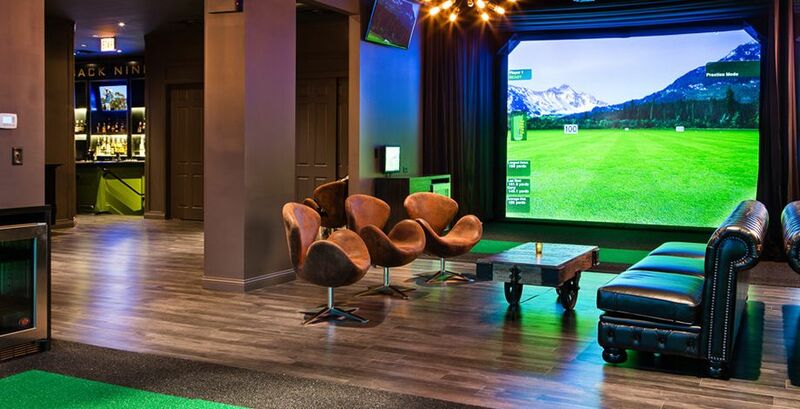 Each simulator comes fully stocked with mini-bars (yes, mini-bars) and loungey chic comfortable furniture as well as 4, 42” plasma TVs. 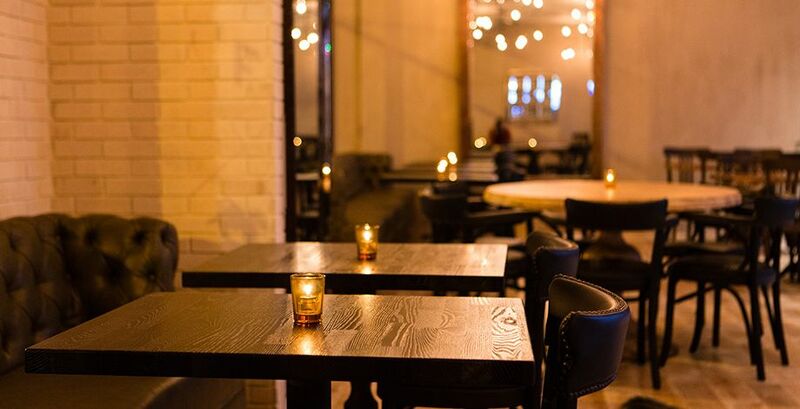 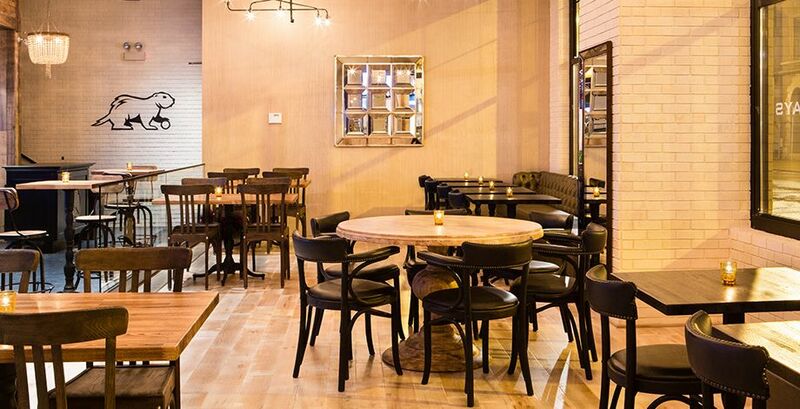 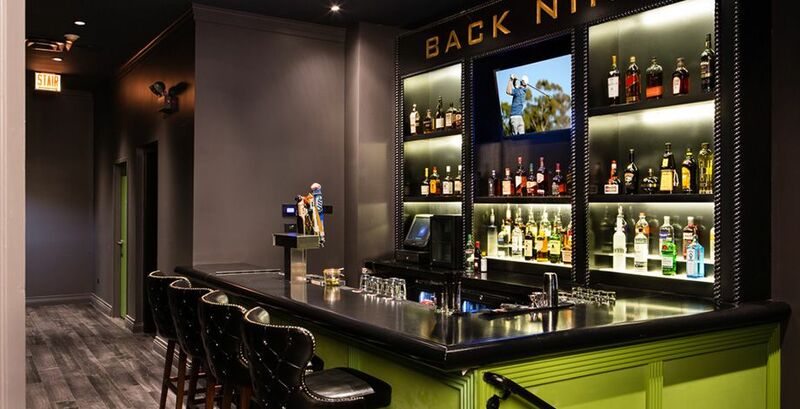 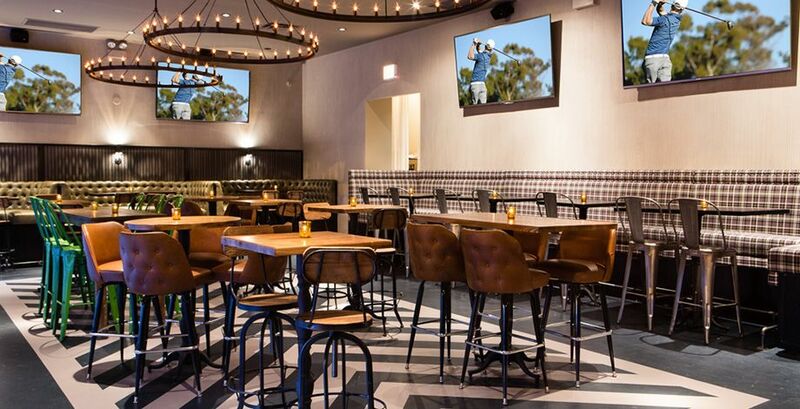 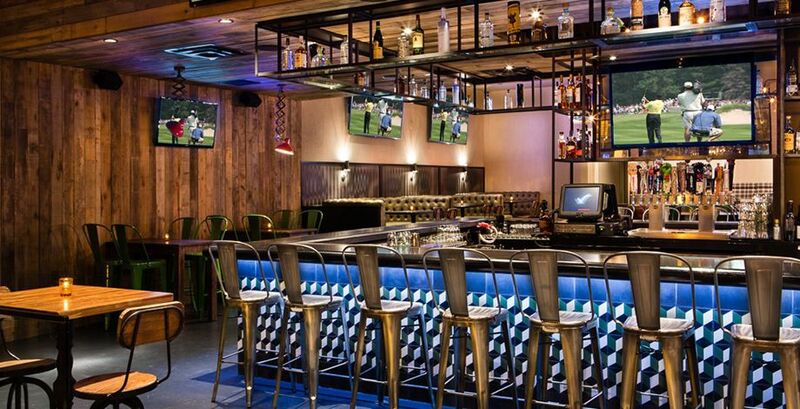 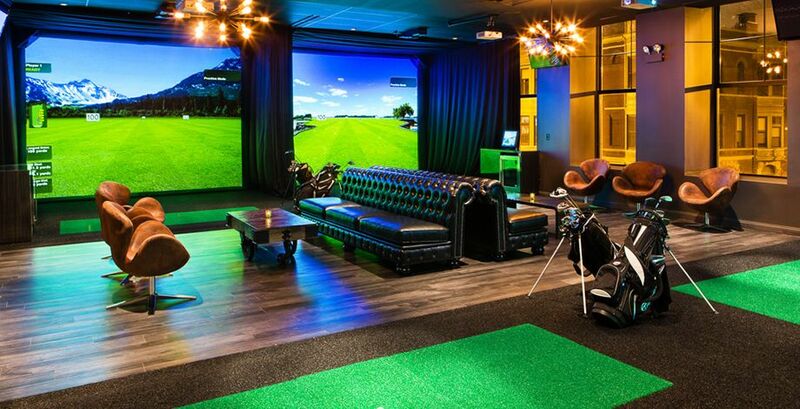 Have a round at the private "Back Nine" bar which tees up an extensive craft beer, cocktail & whiskey list; including your own bartender and cocktail waitress. 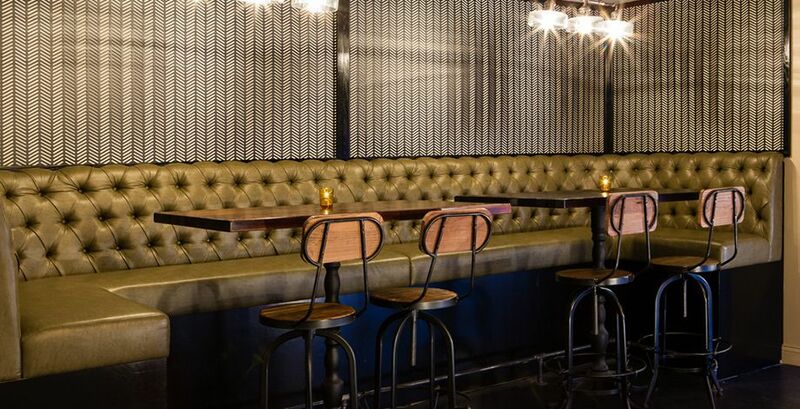 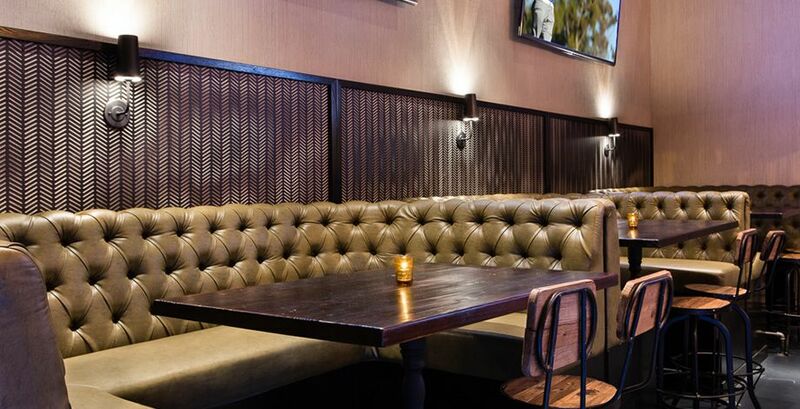 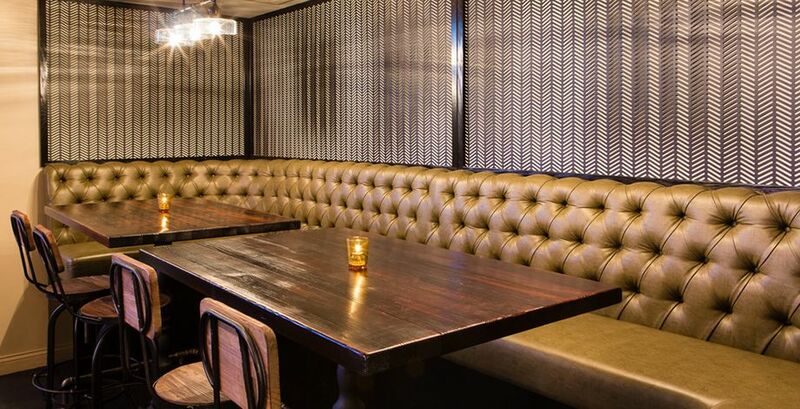 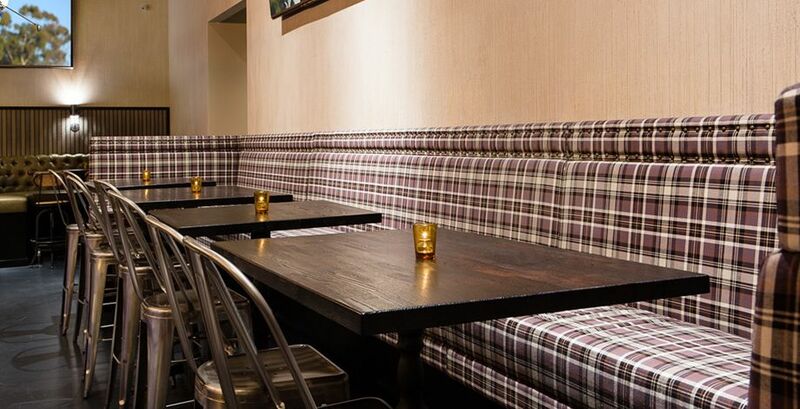 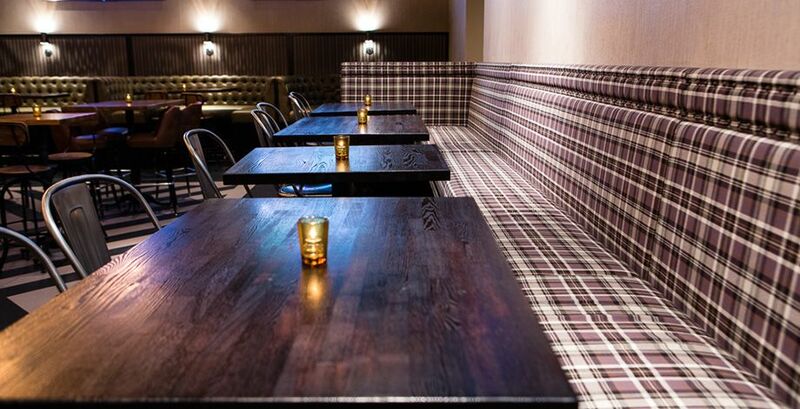 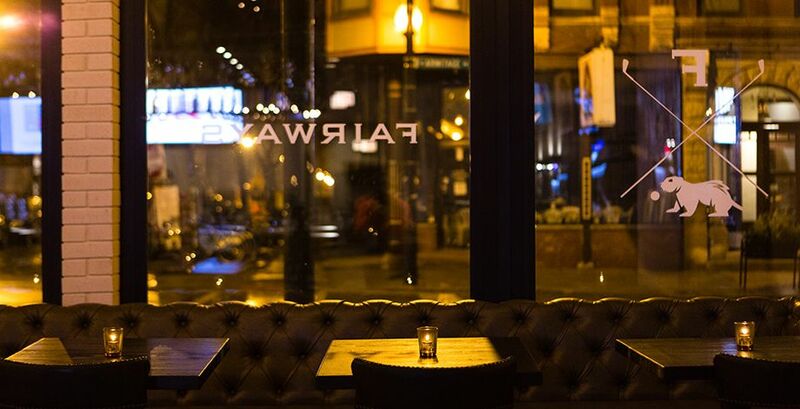 The adjacent "Plaid Lounge" is a cozy spot for non-golfers with a large u-shaped leather banquette booth to hang and cocktail over shared plates from our seasonal contemporary American fare menu, and also features a 70" flat screen television. 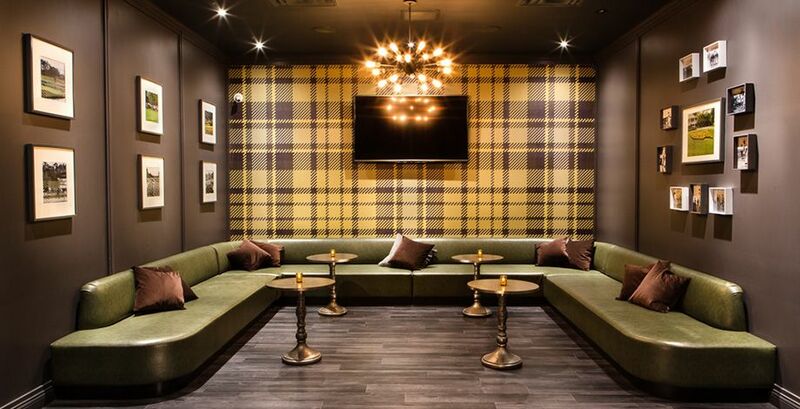 Bring your own music or let us play DJ as the lounge is all yours to control the vibe over our state of the art audio and video system. 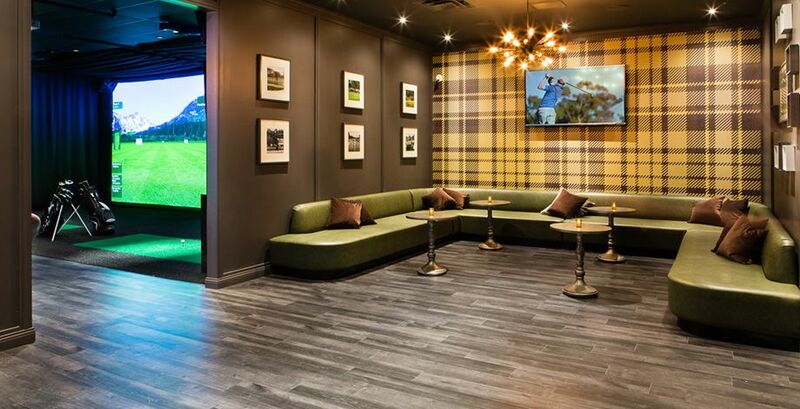 Our private Golf Lounge is sure to be a party your guests won’t forget.